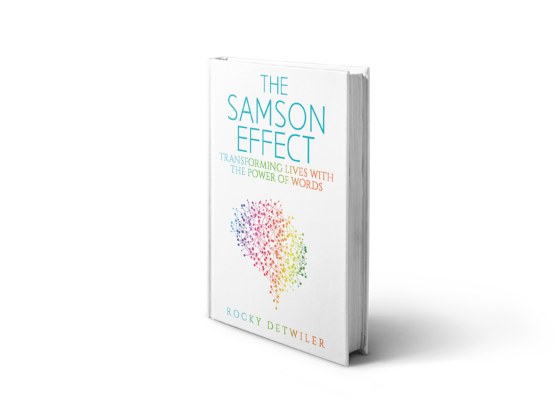 Let Rocky Detwiler guide you to your next level! 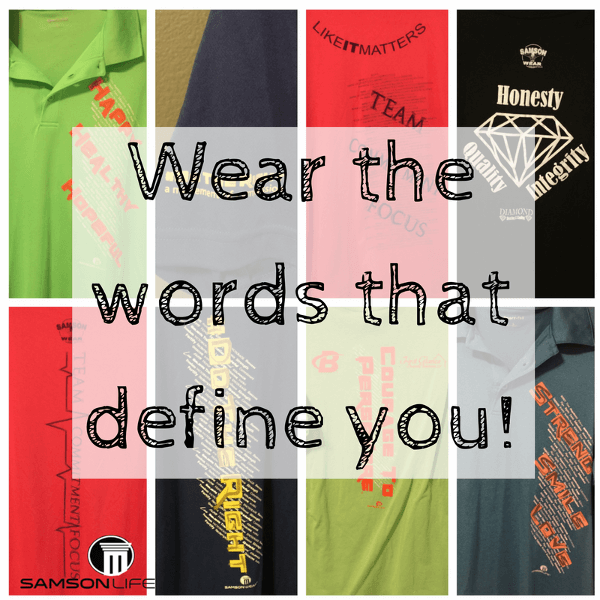 Samson Wear believes you should WEAR your words. We place motivating words and phrases on men’s, women’s, and youth apparel to boost attitude and achievement. Whether through science or through our own experiences, we know words have the power to create or destroy, lift or lay waste. Your words matter, have power, and you should WEAR them! Studies have shown written and spoken words greatly affect how well people hear, remember, and exercise. One study, conducted at Yale University, revealed elderly people exposed to flashes of positive words were able to remember better, walk faster, and walk farther. This same group’s memory and physical ability plummeted after being exposed to flashing negative words. This study and others like it confirm that words do affect us, even at a subconscious level. We function better when exposed to positive words and function worse when exposed to negativity. Repeated exposure to these words over time shapes our future. We want the wearers of our apparel to be constantly empowered by words of inspiration, encouragement, and hope. 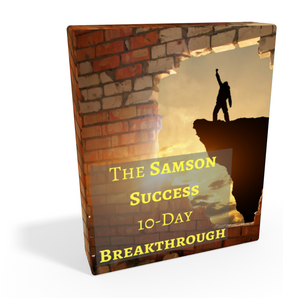 That is Samson Wear’s mission.